New data from the Canada Mortgage and Housing Corporation revealed that the seasonally adjusted annual rate of housing starts nationwide dramatically fell from 219,363 units in September to 192,928 units last month, which has raised fears that the housing bubble has finally burst. “Residential construction activity remains a highly regional story in Canada. The new development in October was the falloff in Vancouver, which could be the first sign that builders are responding to much softer demand in that region,” BMO Capital Markets senior economist Robert Kavcic wrote in a research note, as quoted by Reuters. 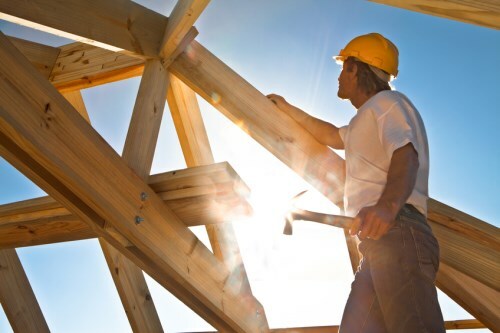 British Columbia saw the greatest decrease, with 44.9 per cent less housing starts in October. Analysts have said that the slowdown was mainly motivated by the implementation of a 15 per cent foreign home buyers’ tax last August. Meanwhile, Ontario trended towards the opposite direction with a 20 per cent upsurge in housing starts last month. Observers noted that this is an indicator that both consumer interest and demand remain strong in Toronto. The CMHC report further stated that the sharp braking had affected the condo and apartment sectors most profoundly. Starts in the urban multiples segment declined by 15.3 per cent; in contrast, the degree of slowdown in single detached housing intentions was only at 5.4 per cent. Before the Finance Minister’s October announcement of far-reaching changes to federal regulations governing mortgages, national housing starts reached their fastest pace in a year, according to the federal housing agency.